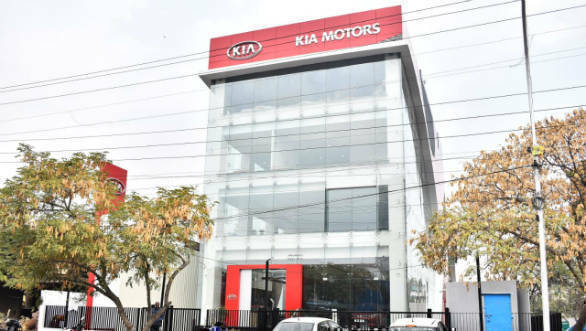 Kia Motors India announced its partnership with India’s eight financial institutes to offer financial services to its stakeholders in India. The company signed a Memorandum of Understanding with top public sector banks, private sector banks and NBFCs namely State Bank of India, Bank of Baroda, Axis Bank, HDFC Bank, ICICI Bank, Yes Bank, Kotak Prime and Mahindra and Mahindra Financial Services Limited, which will further widen its reach in the market. Kia Motors India will offer schemes from these multiple financial institutes to enhance its presence even in tier 2, 3 and 4 markets. These partnerships are aimed at offering all Kia customers, dealers and stakeholders with financial services in their respective tier. Along with the financial schemes, Kia Motors would focus on digitization of processes.to reduce the lead time, paperwork and making the whole experience from application to disbursement of loan seamless. 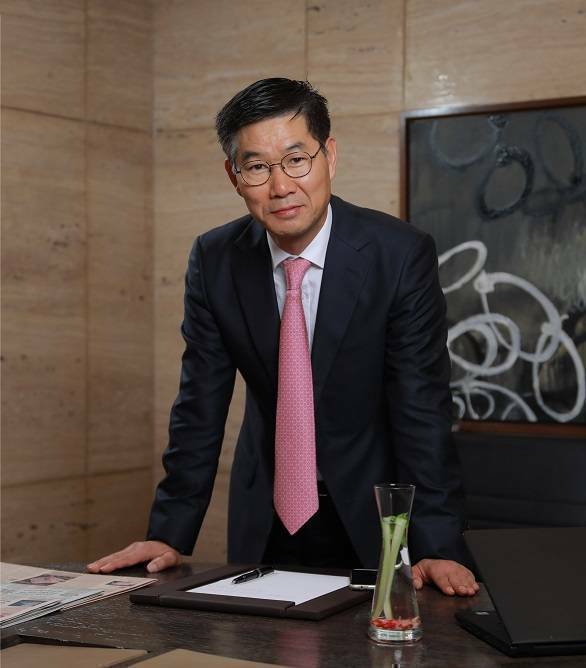 The partnerships will let Kia offer term loans, inventory funding and other credit solutions to dealer channel and tailor-made retail finance to customers at competitive interest rates and flexible loan tenures.